Dive into the action and put your skills to the test against ninety nine other warriors as you bid to become the last man/woman standing in this epic battle royale experience. 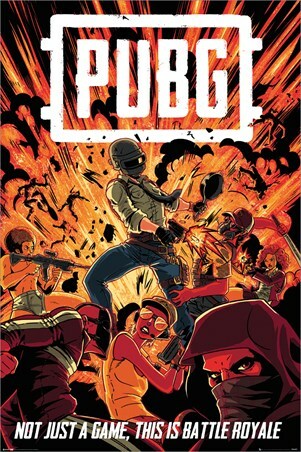 This action packed poster features characters as they battle one another in search of the converted 'Chicken dinner'. This large scale first-person shooter has taken the gaming world by storm and is now one of the leading multiplayer games available on all gaming platforms. Are you brave enough to enter the battlefield alone? 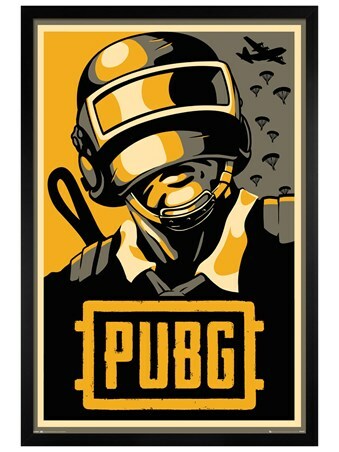 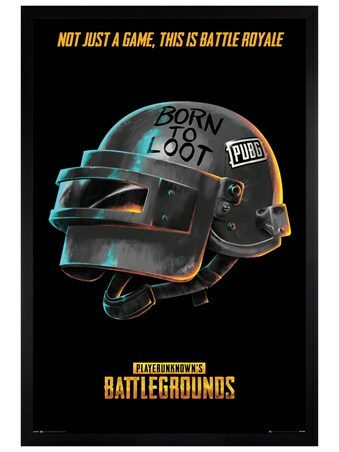 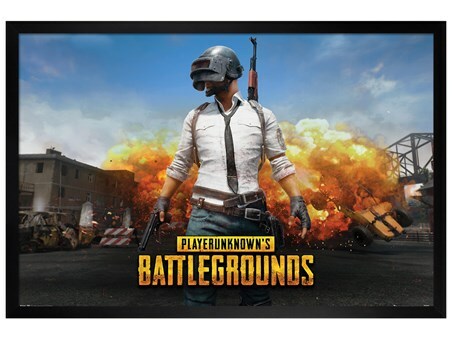 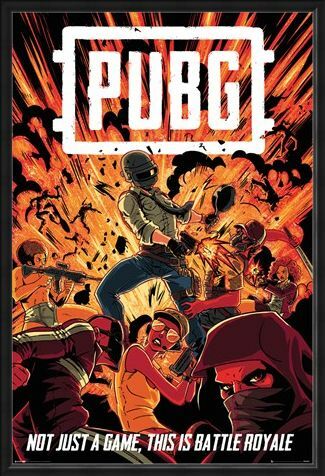 High quality, framed Boom, PUBG poster with a bespoke frame by our custom framing service.